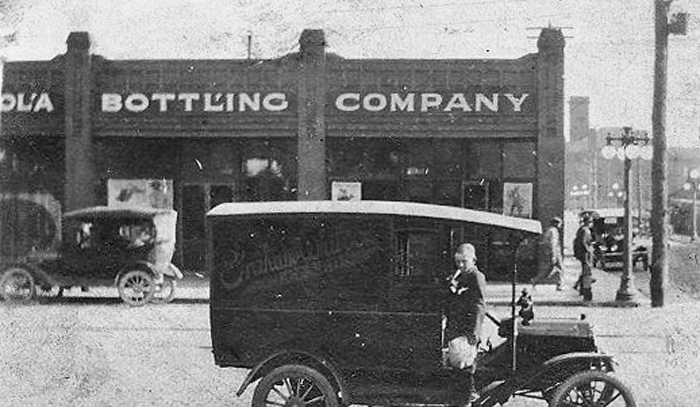 Part of the Bristol Chero-Cola Bottling Company plant at the corner of State & Scranton Streets in the late teens. 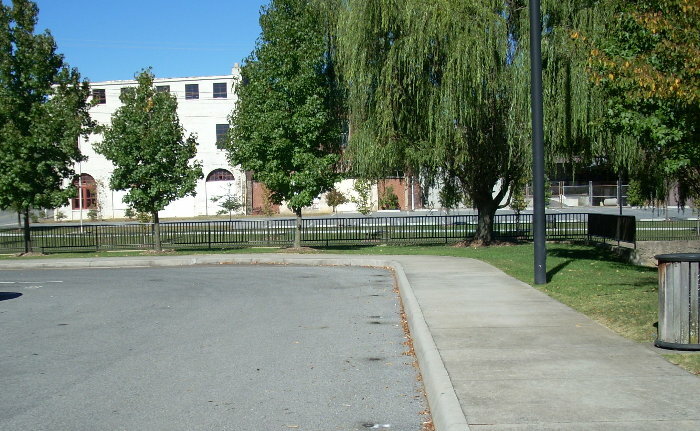 The location of the Twin City Chero-Cola Bottling Company 517 Sycamore Street, of course Sycamore Street has been replaced by a park in this area of town. 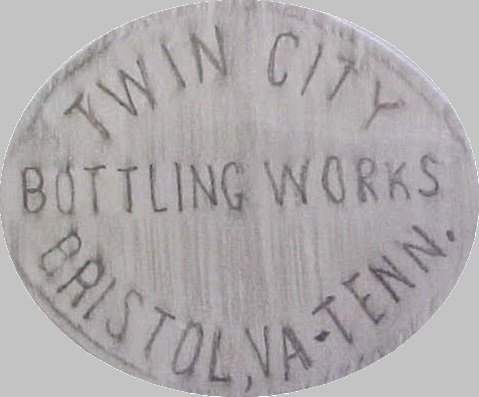 A rubbing of a Twin City Bottling Company slug plate bottle. 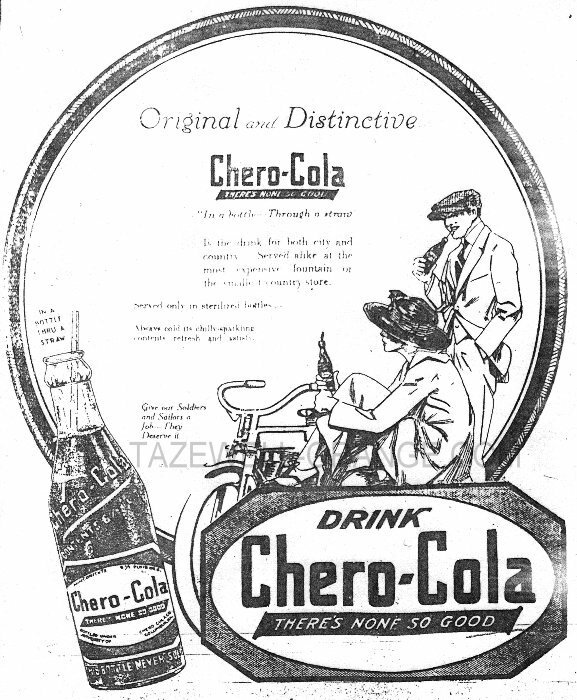 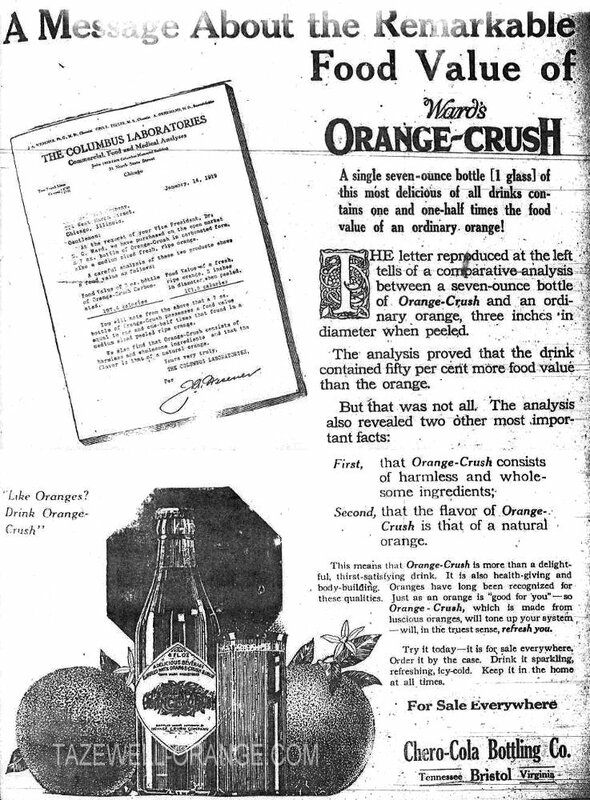 6 1/2oz Chero-cola bottle with Bristol, Tenn. instead of Bristol Tenn.-VA.
An advertisement for The Chero-Cola "Twist" style bottle, which was introduced in the early 1920's, from June 15, 1924. 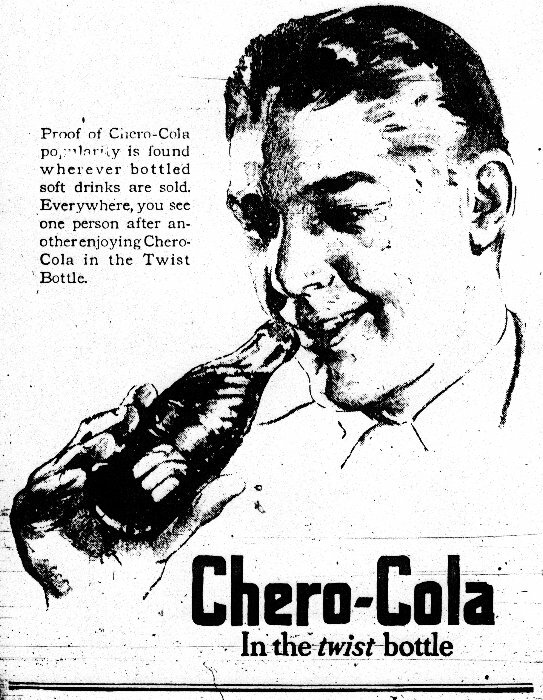 The question is does a "twist" style Chero-Cola with Bristol, VA embossed on it exist? 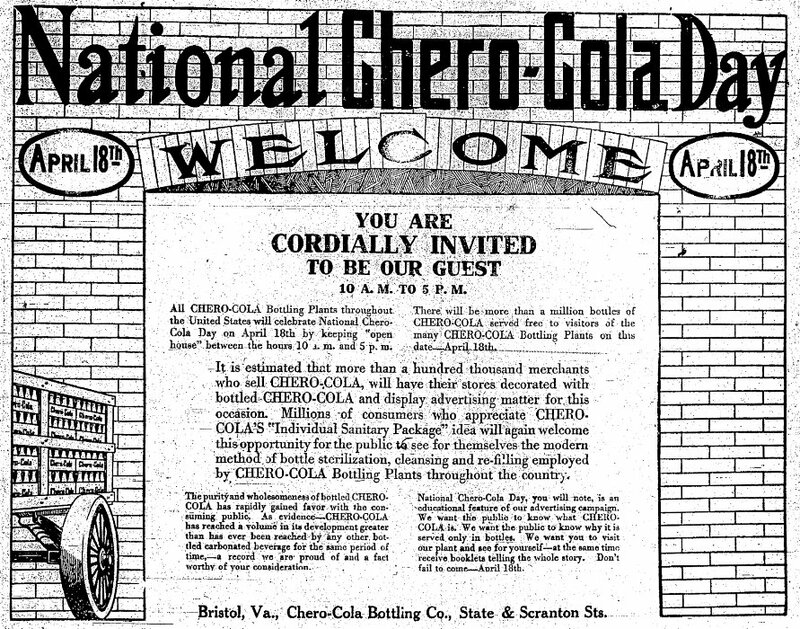 (2) "Annual Report of the Secretary of the Commonwealth to the Governor and General Assembly of Virginia"
All ads are from the Bristol Herald Courier microfilms 1917, 1919, and 1921.